Enjoy the flexibility a blank canvas venue offers in our historic townhouse. 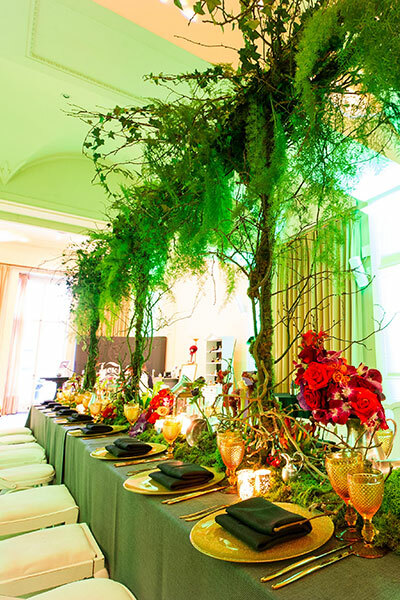 In the exclusive area of Knightsbridge, you’ll find the stunning Kent House Knightsbridge, a space which has the ability to work as a blank canvas venue enabling you to create a unique event. As one of the best blank canvas venues London has to offer, the venue boasts a range of individual rooms for use in a historic townhouse. From large weddings to intimate pop-up shows, blank canvas venues in London give you the opportunity to dress and create your venue to suit your needs. 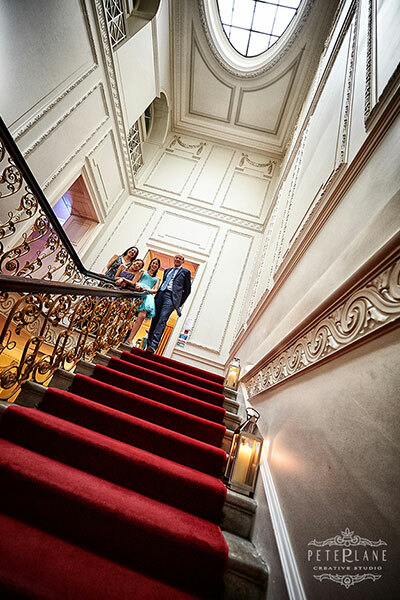 The warm and inviting rooms here provide an excellent place to host your guests, whilst the grand staircase offers an air of grandeur to any gathering. The benefits of a blank canvas venue are having more creative control and freedom to make a location your own which is ideal for business purposes, for example product launches or events where your company and brand can be made centre stage. Blank canvas venues in London often have a modern or industrial look to them, but at Kent House, our neutral historical features will help you find a unique style to meet your specifications. All the rooms available have the potential to work as a blank canvas, so you can have any size event while having complete creative control. 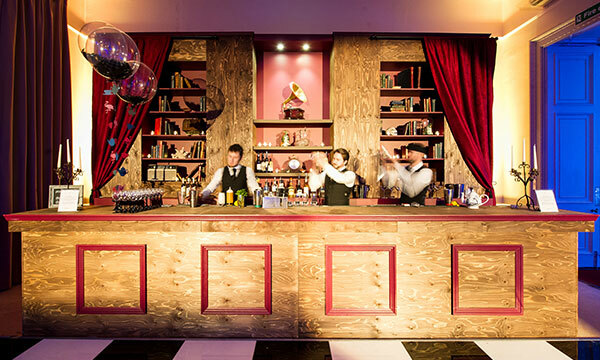 These types of venues have been increasing in demand over the past few years, as people want to transform a space for their event or party to their specifications. They also make a great option for professional photo shoots in a unique and historic setting. Kent House Knightsbridge is one of those special blank canvas venues London clients want to use. We offer an individual space and can provide gourmet food and drinks for 50-300 people too. 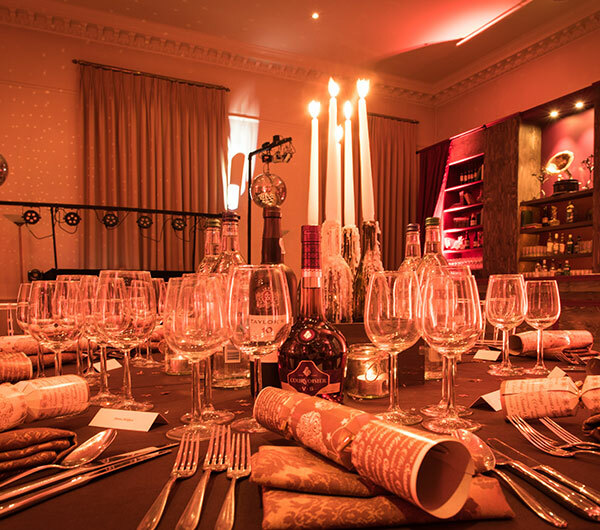 We work with a range of catering companies, so you can find the perfect match for your event. 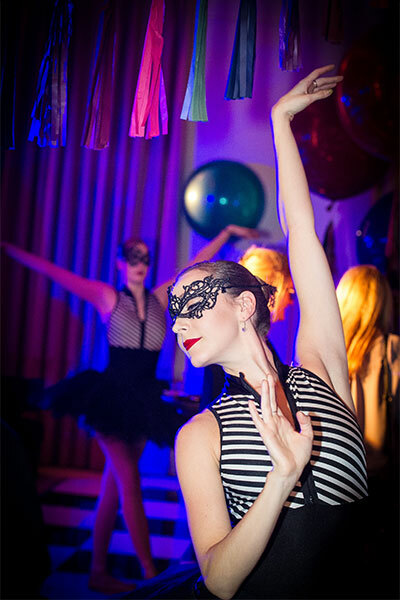 Want to learn more or book your next party or event at Kent House Knightsbridge? Get in touch with our friendly and professional team today.